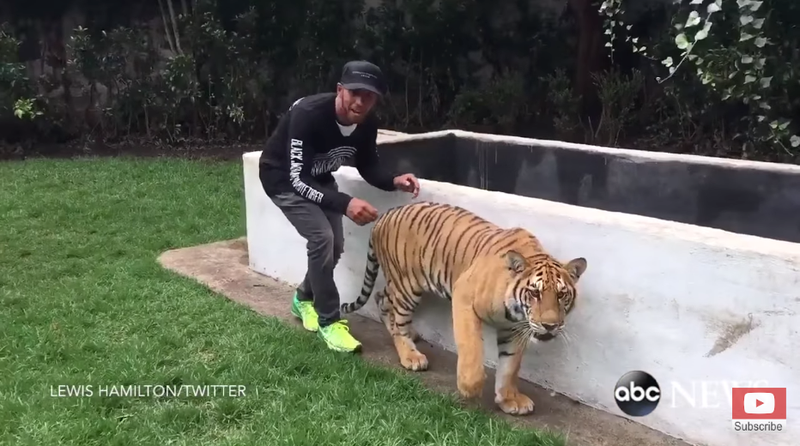 Who Told Lewis Hamilton Scaring A Tiger Was A Good Idea? The Facebook description page of place he went to—the Black Jaguar-White Tiger Foundation, with a location “hidden for safety reasons”—doesn’t say anything about visitors getting the, well, access Hamilton does. But obviously it’s still safe, right? Obviously. Hamilton does visit the foundation regularly, according to Fox Sports. But in most of his photos from the site, the animals are well aware that he’s around them. 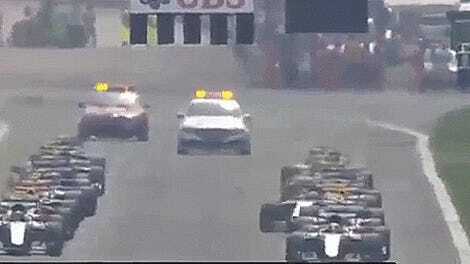 Good luck explaining it to the Mercedes F1 team if this doesn’t go so well next time, dude. Let’s be clear here, Lewis. 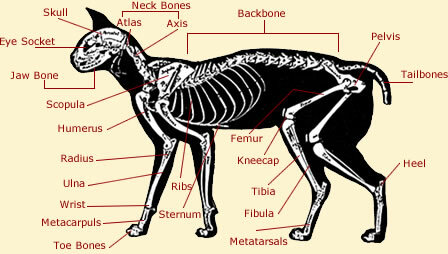 Domestic house cats will sink a few teeth into even their most beloved humans from time to time—ask any cat person, surely you can find one—and the diagrams show that tiger teeth are slightly larger than those of the domestic house cat. You’ve won three F1 championships and you appear to be swimming in money, all of which depends on your ability to drive a race car. Risking the loss of a limb to scare your tiger friend may not be the best bet in the long run. But hey, it’ll get you some retweets. This story has been update to reflect that Hamilton visits the Black Jaguar-White Tiger Foundation on a regular basis.